A prestigious Hungarian university on Tuesday blasted a government decree that prohibits gender studies courses as a "major infringement" on academic freedom. The decree, signed by Prime Minister Viktor Orban and in force since Saturday, dropped the subject from a list of masters degree programmes entitled to official accreditation and financial support. Institutions are also now barred from launching new courses in the discipline, although students who have already begun courses may complete their studies, according to the decree. "This is a major infringement on academic freedom and university autonomy," said the Budapest-based Central European University (CEU) in a statement. "Eliminating this programme will be a significant loss to the Hungarian scholarly community and for democratically-minded public policy," said the CEU, one of only two universities in Hungary that offered gender studies degrees. The decree is seen by critics as the latest attack by Orban's right-wing government on both university independence and political opponents of its socially conservative policies. 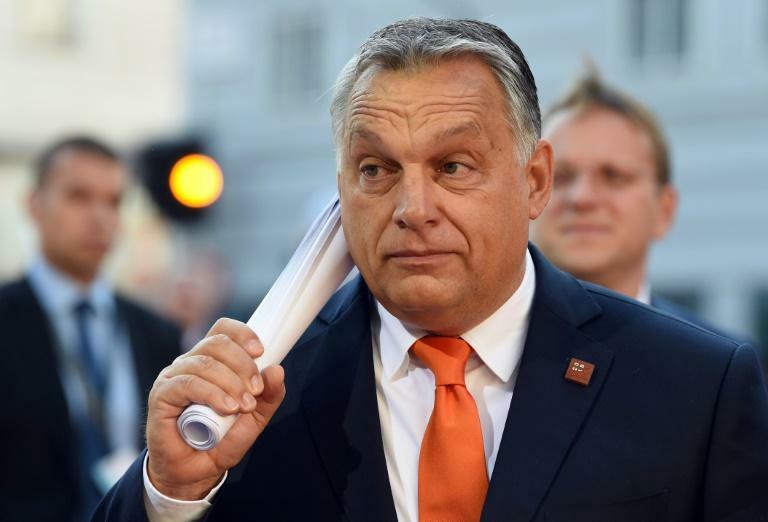 Orban's tough rhetoric and anti-immigration measures alarm critics but have bolstered his populist support at home and won him praise from other hardline European leaders. In June a magazine owned by a close ally of Orban published a list of researchers at the Hungarian Academy of Sciences, accusing them of working on "gay rights and gender science". Orban's deputy Zsolt Semjen said later gender studies "has no business (being taught) in universities," because it is "an ideology not a science". Labour market demand for gender studies graduates was also "close to zero," as "no-one wants to employ a gender-ologist," Semjen said. The CEU, where gender studies has been taught for over two decades, is also embroiled in a bitter administrative dispute that the university says could drive it out of the Hungarian capital, its home since 1993. A higher education law placing tough new requirements on foreign universities which passed last year was also seen by critics as targeting the CEU, founded by liberal US billionaire George Soros. Attracting students from over 100 countries and also offering US-accredited programmes, the university has long been seen by Orban as a hostile bastion of liberalism.